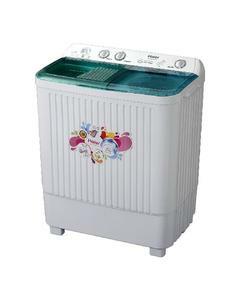 The HWM-100BS is a semi-automatic top load washing machine by Haier that comes with a variety of features which includes a higher 600 Rpm spin speed, rinse cycle, rinse hold, baby care, intensive and much more. 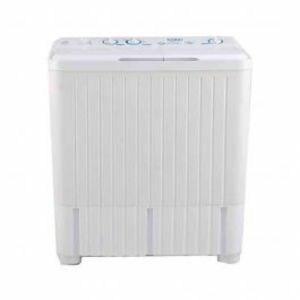 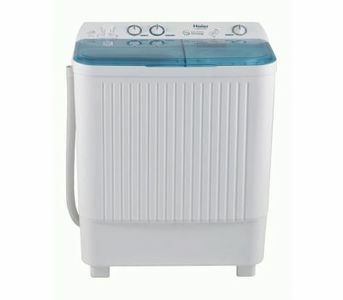 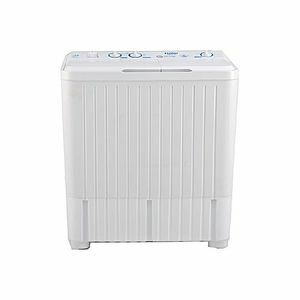 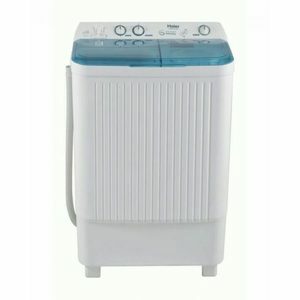 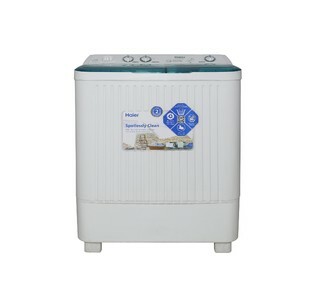 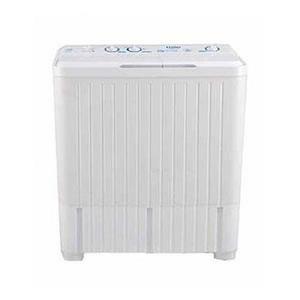 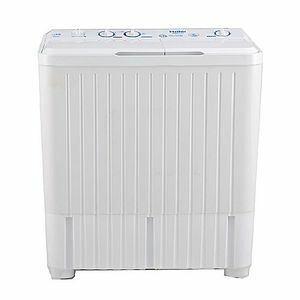 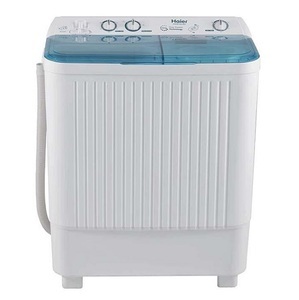 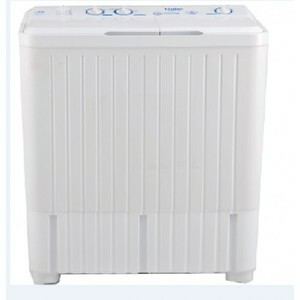 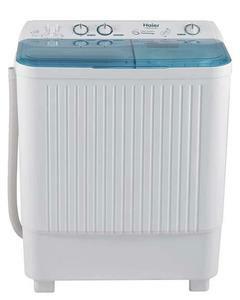 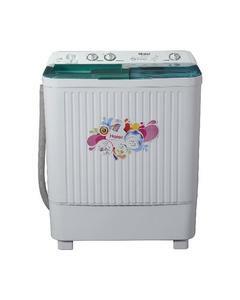 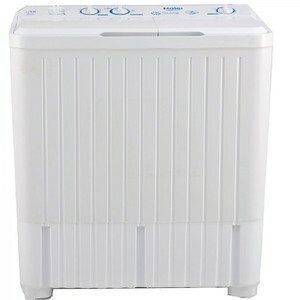 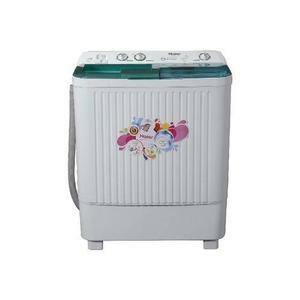 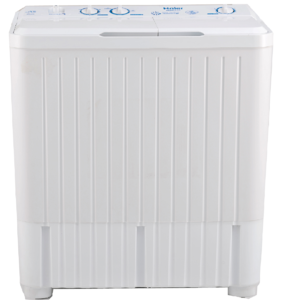 The Lowest price of Haier Semi-Automatic Washing Machine HWM 100BS in Pakistan is Rs. 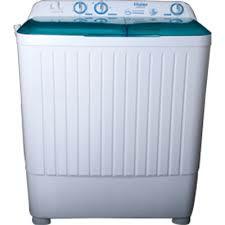 17,499, and estimated average price is Rs. 17,916. 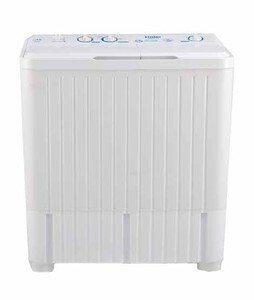 The prices are collected from the best online stores in Pakistan like Symbios, Daraz.pk, Shophive, Shopperspk.com - updated Apr 2019.